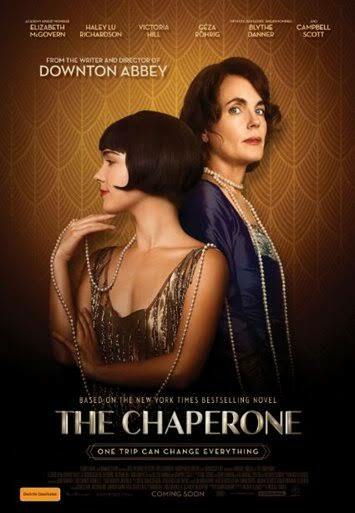 The Chaperone is a beautifully made, fictionalized account of real-life actress Louise Brooks’s foray into the New York City of the ’20s. Written by Julian Fellowes, adapted from the novel by Laura Moriarty, our story begins in Wichita, Kansas. Norma Carlisle, played by Elizabeth McGovern, is a middle-aged housewife who volunteers to chaperone the talented yet ‘spirited’ dancer, 16-year-old, Louise Brooks (Haley Lu Richards), on a trip to New York City. Louise has been chosen to attend a course at a dance school in the hope of gaining a place in the troupe there. Her talent never seems to be in question, the same cannot be said for her ability to adhere to the ‘moral code’ set by the school. She has been groomed so much by an overbearing mother that she believes that her only worth lies aesthetically. 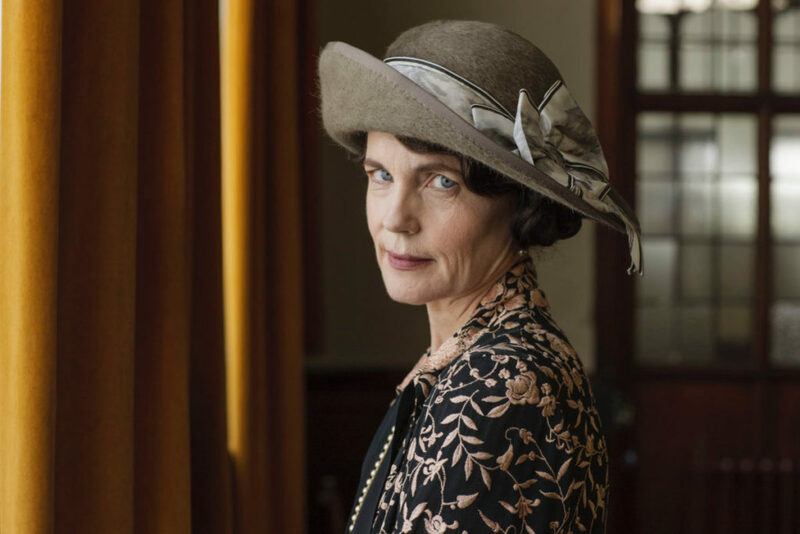 Norma in her quiet, almost-matronly way attempts to teach her otherwise. Norma has her own machinations for traveling unaccompanied to New York as she is on the hunt for information about her birth parents. She was one of the many train orphans sent to find new homes in the continental US. On her search, she meets Joseph Schmidt (Géza Röhrig), a German handyman in the ‘home for friendless girls’ she resided in, as a child. In trying to find the answers about her past, she discovers a little recklessness beneath her proper, ‘southern belle’ facade. The story may focus on Norma but the draw lies within the contrast of the two women. Although there is a generational gap, the lessons they learn from each other manages to bridge that. The Chaperone is an easy watch. The story of Norma and her birth parents doesn’t push any boundaries and the tale is interesting, if not a little forgettable. I wanted more from Norma in the motherly relationship formed between her and Louise, especially towards the end.